Home > stories > We’re Moving to Montana !! We’re Moving to Montana !! Big news everyone.. 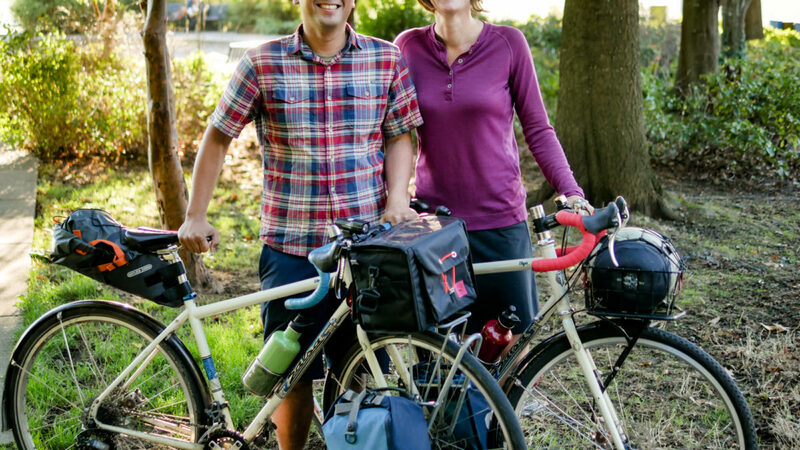 In a few weeks, we’ll be packing up and moving to Missoula, Montana.. because I’ve just accepted a position with Adventure Cycling, as the new US Bicycle Route System Coordinator! 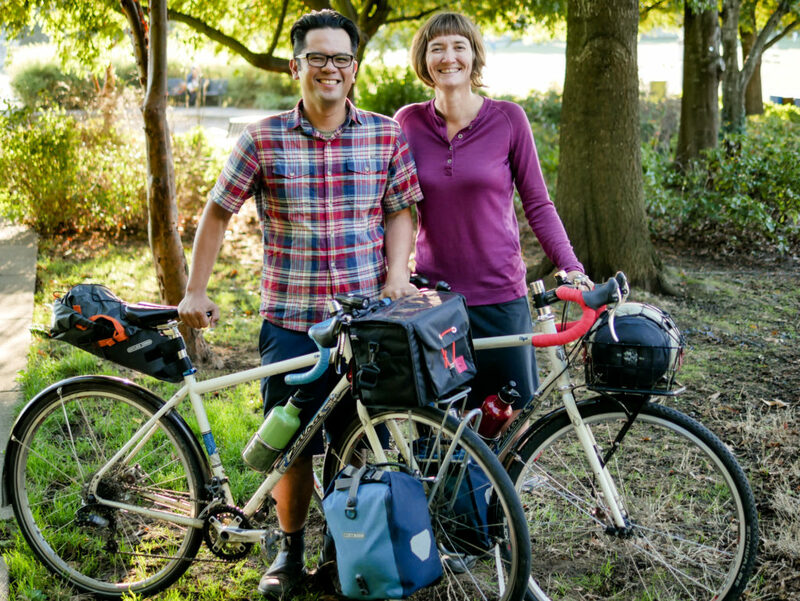 In the video, we lay out what you can expect for this site and the Bicycle Travel Channel. Hint: The Path Less Pedaled may be shifting, but it’s definitely not going away. We’re super excited for all of the upcoming changes and new opportunities. And we look forward to taking you along and showing off the best of Montana. Thanks to everyone for following along over the years, and for your support as we transition into life as Montanans and figure out what’s next! All the best to Laura for a new detour to the path less peddled! Love to see you both smiling and so happy. I hope that Montana is a fantastic move for you both! It’s been fun to read all of your adventures over the last several years and I look forward to continuing to follow along with you both on your new journey. Happy riding (and fishing) in your new home! Congratulations on the new job, looking forward to seeing the next evolution of TPLP. Fat bikes are amazing, I do miss my old one, I have recently moved nearer to the beach so I am thinking of getting another one to compliment my 27.5+. Some of the best years of my life were spent in that town. Enjoy. I wish you the very best. I’ve been an adventure cycling member since the time they were Bikecentennial. I have to say though, that I’m a little sad that you’re leaving Portland. We like to claim you as our own even if you’re not from here. Keep up the great work and I’ll look forward to seeing more video more posts more reviews. Great to hear that you will be helping AC further the adventure for cyclists. The ACRN and maps are such an amazing thing! Just caught this news …congrats! Adventure Cycling is lucky to have you onboard. Cyclists everywhere will benefit from your experience and expertise.. This role is perfect for you.